Mosaic map of Jerusalem in the church floor at Madaba Jordan-image on Wikipedia public domain. I strongly disagree with the overall views of this article. I have looked extensively at the Noah Flood Story evaluating it from the perspective of whether it is a True Narrative Representation or a myth, legend, or fable. I have concluded that it is a true eye witness account. Using the criteria of Dr John Oller, a linguistics expert, it conforms to the requirements of Determinancy, Continuity, and Generalizability necessary to be considered a True Narrative Representation. For Determinancy it uses ancient word forms (nouns, verbs) that a person would have used for descriptions of an event actually experienced. For Continuity it has a sequential time line and various ancient word constructs that tie it together as a single unit; and for Generalizability studies in biology, geology, and anthropology support the concept of a worldwide flood. 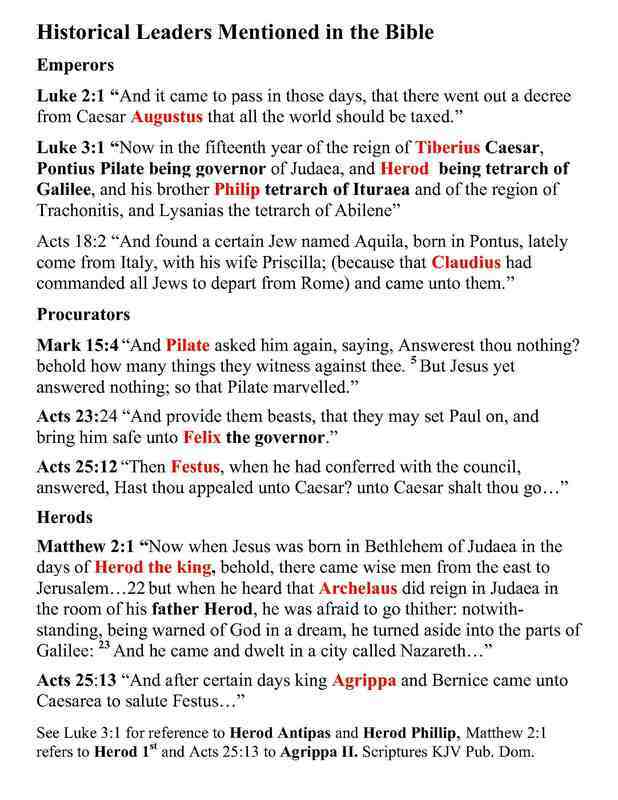 Thus the Biblical Account is not a derivative of a Mesopotamian flood story and nor is it a local flood event. It is a true eye witness account of a worldwide flood in which a man, Noah, and his family are saved, in a boat, from a flood that covered the entire earth. Support for this view can be found in a dissertation I wrote for Trinity Southwest University in 2012 titled “Evaluation of the Noah Flood Account as a True Narrative Representation”. It is 500 pages in length. It can be found online at:﻿ http://www.DefendingtheChristianFaith.org﻿. There many other sites that support a worldwide flood including Creation Ministries International and Answers In Genesis. 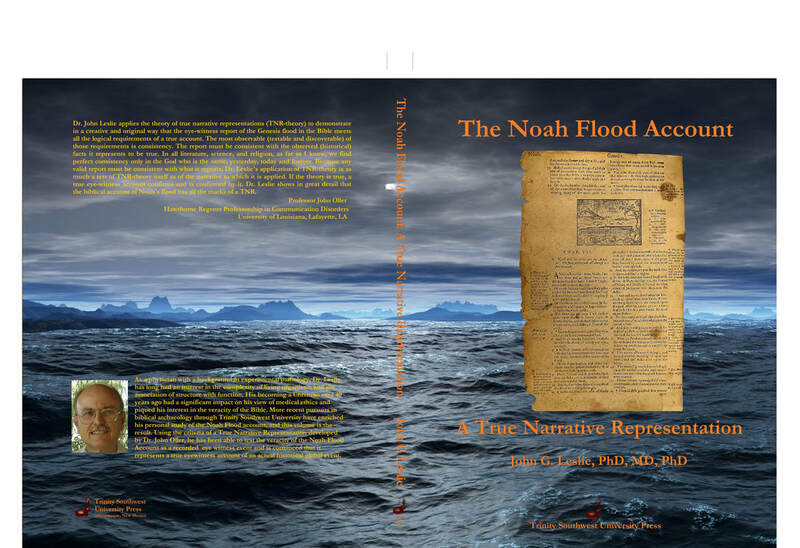 Please see tab on this website Dissertations/papers of John G Leslie to see my dissertation on The Noah Flood A True Narrative Account. A link to my book is below. The author of the review stated that the researcher required that 3 different references to a personage in the Bible match 3 inscriptions found in archaeology. “Northern Kingdom of Israel 12. Omri: king 884–873 BCE, 1 Kings 16:16, etc. 14. Jehu: king 842/841–815/814 BCE, 1 Kings 19:16, etc”…. “Southern Kingdom of Judah 21. David: king c. 1010–970 BCE, 1 Samuel 16:13, etc. 23. Ahaz: (= Jehoahaz) king 742/741–726 BCE, 2 Kings 15:38, etc. ”Persia 48. Cyrus II: (= Cyrus the Great) king 559–530 BCE, 2 Chronicles 36:22, etc. 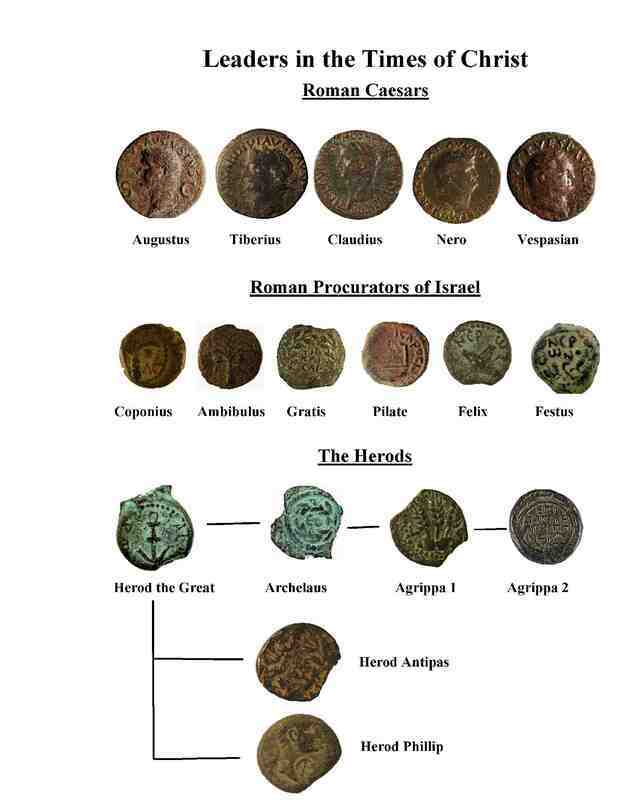 Hezekiah and Isaiah Bulla Support the Authencity of the Bible: Handout of a talk Given to a Local Church Recently.